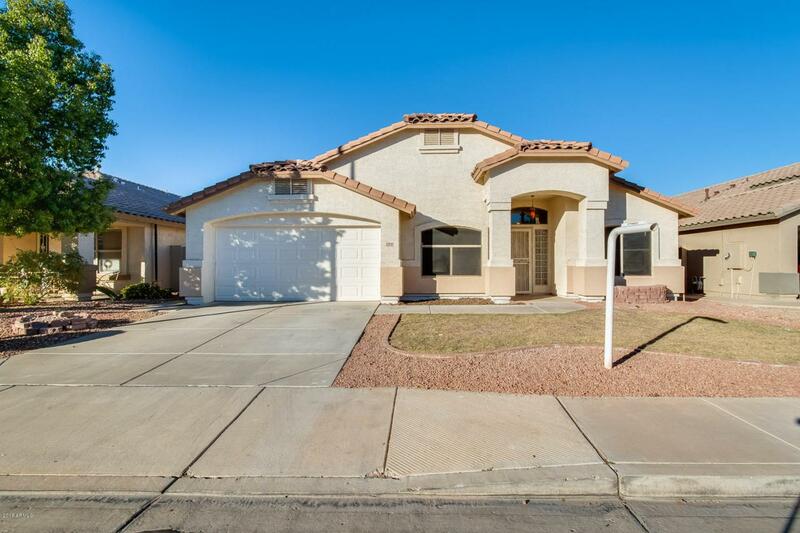 Step into your cozy 3 bed, 2 bath home located in Avondale! The den is a bonus living space that could be used as an office or playroom! 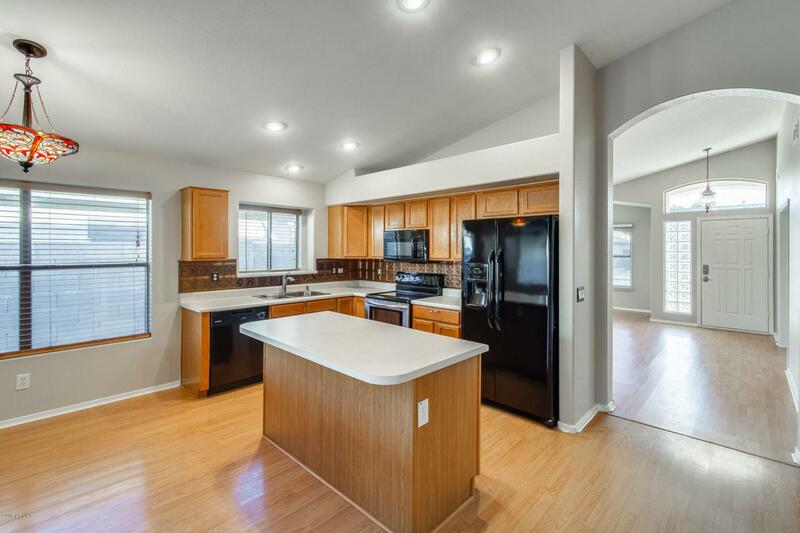 In the kitchen, there is plenty of countertop space, beautiful wood cabinets, an island with a breakfast bar and a massive walk-in pantry. 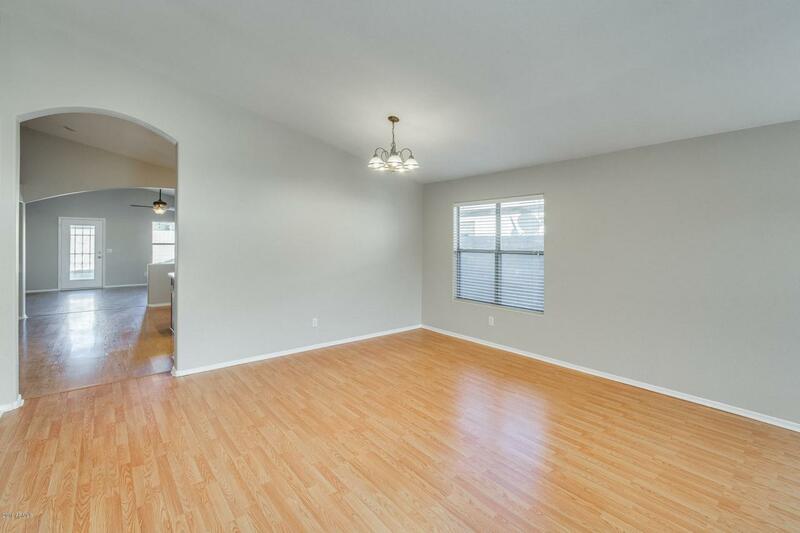 The living room is open and spacious; you will be set for entertaining! 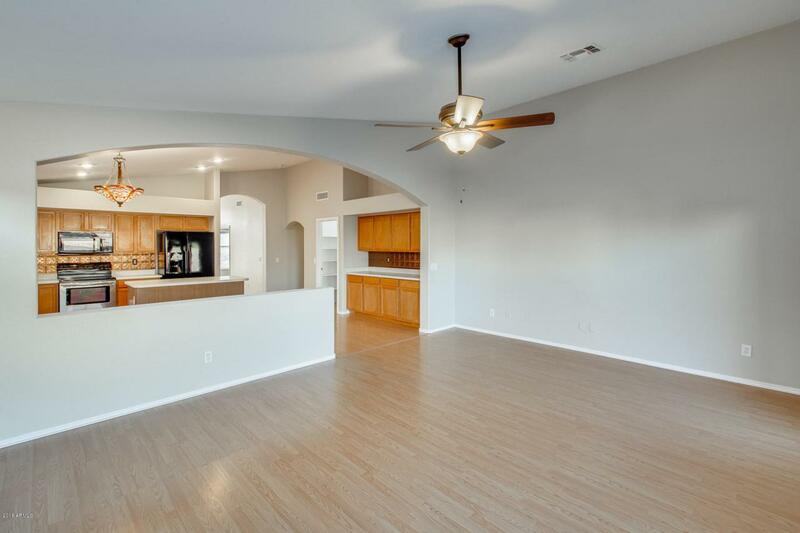 The master suite has vaulted ceilings that enhance the living space, dual sinks, and a walk-in closet. Relax in your backyard on the patio while the kids play! You need to check out this house before it is gone!